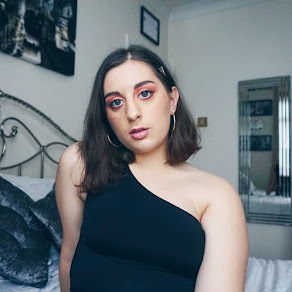 Smokey eyes can often be tricky things to execute but I am here with this post to calm your nerves and give you the confidence to be brave enough to try it out for yourself. I used to think that creating this look was such a scary concept because of the amount of blending and the darker shades that were used by fellow bloggers, makeup artists and YouTubers. 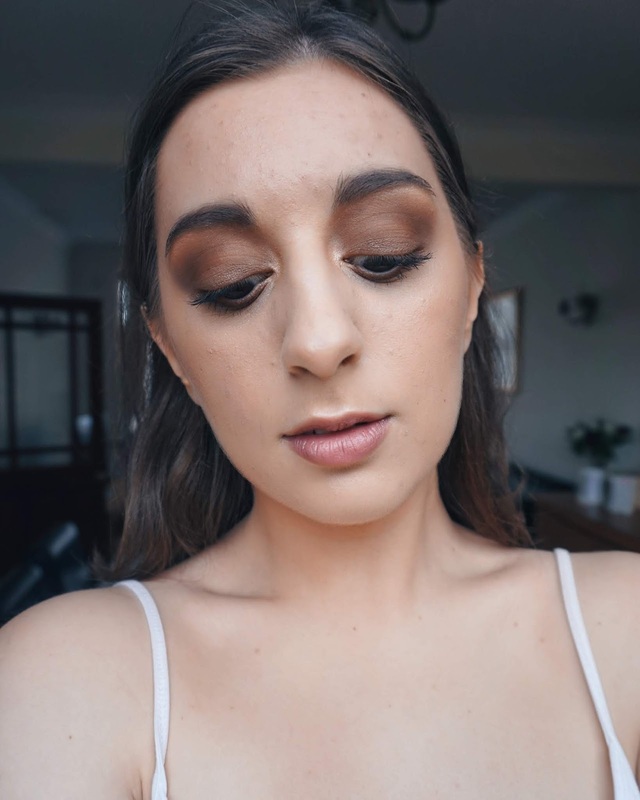 This is definitely a thing of the past as I bit the bullet, got some inspiration from Pinterest and dabbled in my eyeshadow palettes to give myself my very own brown-toned smokey eye look! This is one of the most crucial parts about creating a smokey eye because one wrong move and you'll be leaving the house looking like a racoon and I'm not about to put you in that position! First thing's first, you need to choose the colour of shadows that you're going to use, whether that be black, brown or grey - the choice is all yours! The look that I created features a light brown shade for the crease (transition shade), a medium brown shade for the lid, and a dark brown shade to use in the outer-v as well as the lower lashline. 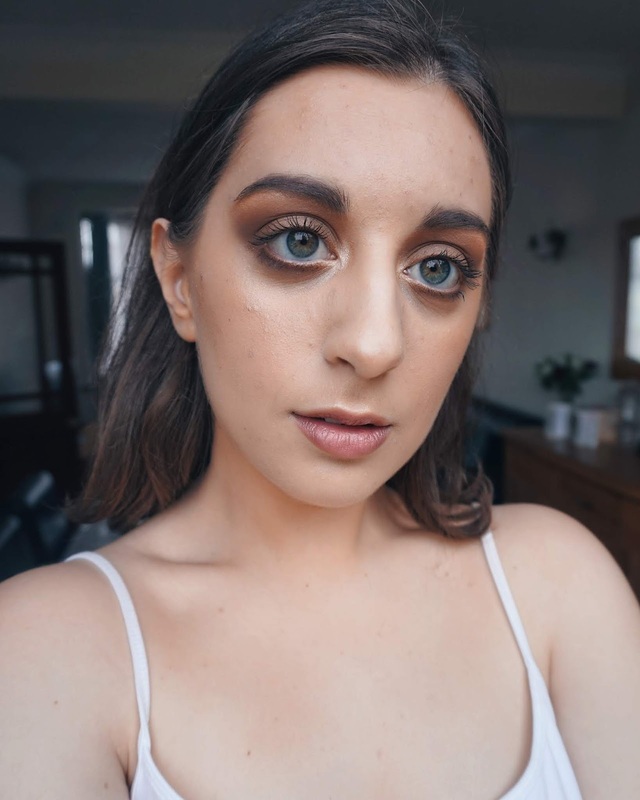 I think that it's all about finding a good balance, and along with the next step, you will be well on your way to manifesting those perfect smokey eyes! And I mean all the way out! Now, you may have all the right shades but if you don't blend them properly then you're at risk of going round with dark circles around your eyes. I am by no means asking you to blend that shadow into oblivion but rather to ensure that the transition from each shade is seamless and to soften out the edges to give you that full smokey effect. Once you've got this down then you'll be unstoppable! There is absolutely nothing wrong with wanting to be a little extra! The main way to go about it is to smoke out that lower lashline with the darker eyeshadow that you used in your crease or, if you're worried that it will be too dark, mix the transition and crease shade together to tone it down a bit. 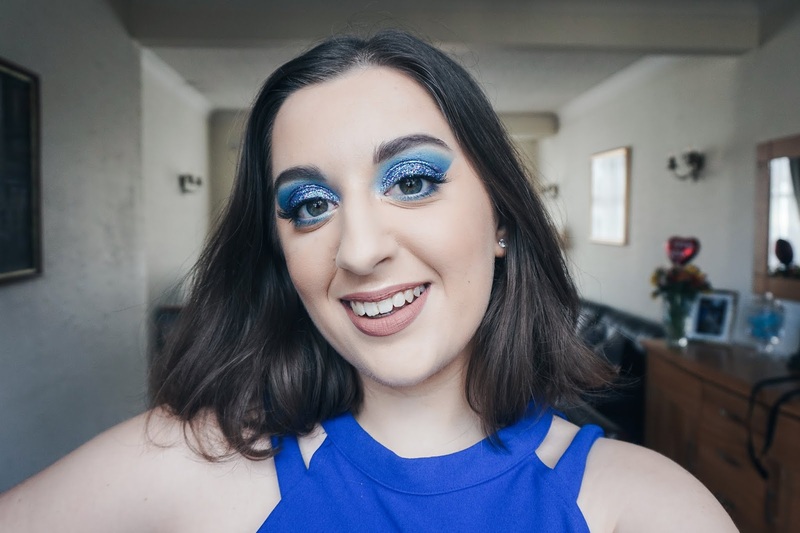 Also, this may be personal preference but when it comes to this look, I like to keep the rest of my makeup lighter than what I have on my eyes so that it doesn't look overdone or too heavy. 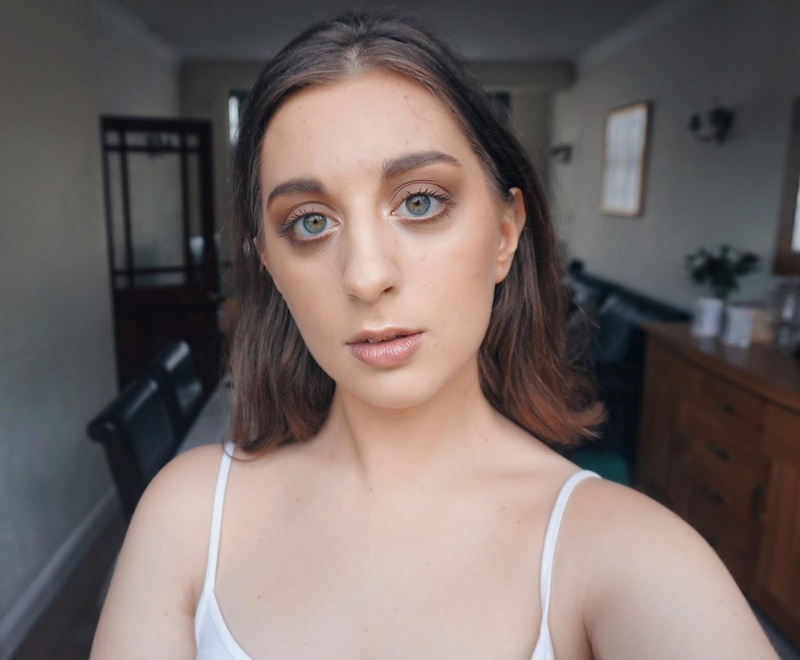 In my version of the smokey eye, I focused on contouring my face, bringing some colour back to my cheeks with blusher, and keeping my lips natural by finding a lipstick shade similar to my natural lip colour. ...and voilà! 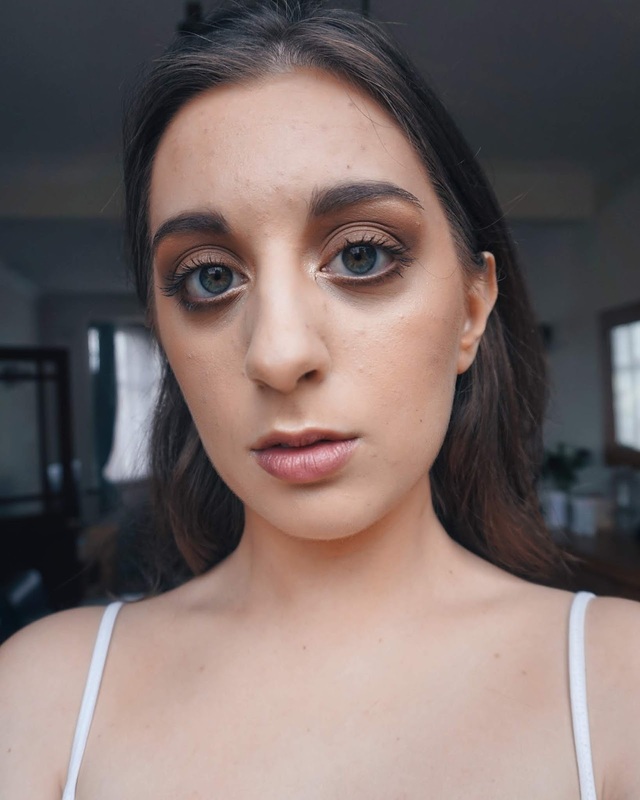 Take a look at the photos for some inspiration and let me know what you think about the classic smokey eye in the comment section down below, I'd be so happy to hear from you! P.S. I would love if you were brave enough to try out the smokey eye look for yourself! Honestly it is so easy to do and it doesn't take too long if you've mastered the art of blending! If you do recreate this look, then be sure to tag me on Instagram and Twitter. FACE: MAC Cosmetics Prep + Prime Natural Radiance in Radiant Pink // Benefit Hello Flawless Oxygen Wow Foundation in Ivory // Maybelline Fit Me! Concealer in Light 10 // Maybelline Fit Me! Setting Powder in Classic Ivory 120. EYES: Makeup Revolution Ultimate 144 Eyeshadow Palette 2018 // Makeup Revolution Ultra 32 Shade Flawless Matte Palette // Benefit Roller Lash Mascara in Black. CHEEKS: Maybelline Master Contour V-Stick in Light // MAC Cosmetics Mineralise Skinfinish Natural in Medium Dark // The Balm Cosmetics Hot Mama! Blusher // Makeup Revolution Ultra Sculpt & Contour Kit in Ultra Light/Medium (Highlight Shade). LIPS: Rimmel London Exaggerate Automatic Lip Liner in Eastend Snob // MAC Cosmetics Cremesheen Lipstick in Modesty. SETTING SPRAY: Makeup Revolution Pro Fix Fixing Spray. Get Your Face On In 10!